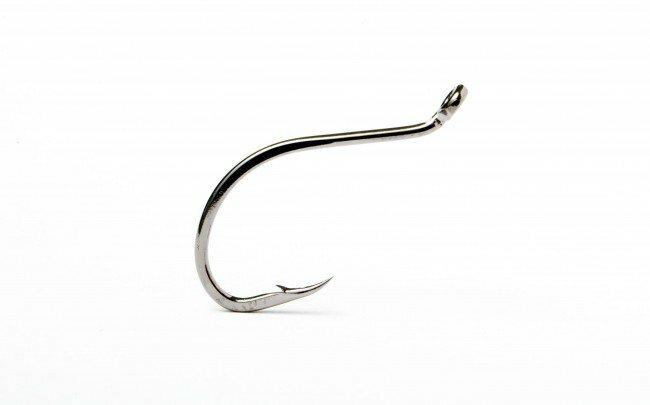 Partridge Z4 Intruder Hooks feature a super sharp beaked point, an extra strong forged offset bend with an up-eye. Perfect for a number of fish and fishing techniques. Also great for Salmon and Steelhead Intruder patterns in combination with Partridge Intruder shanks.